As every writer when you take a pen you must have done a research before you start writing, of course if you haven’t already visited the city or we can just shape it as a fictional article. When we hear „Verona”, everyone’s mind flights to Shakespeare’s play „Romeo and Juliet”, right? Some would say that Shakespeare brought all tourists in Verona, some would say that the reason for hosting hundred of visitors could be the construction of the highways. The local people will tell us „only after the WW II Verona has become a visited city because they built the highways”. If we plan to see Verona only for the Juliet’s balcony, it doesn’t worth that. 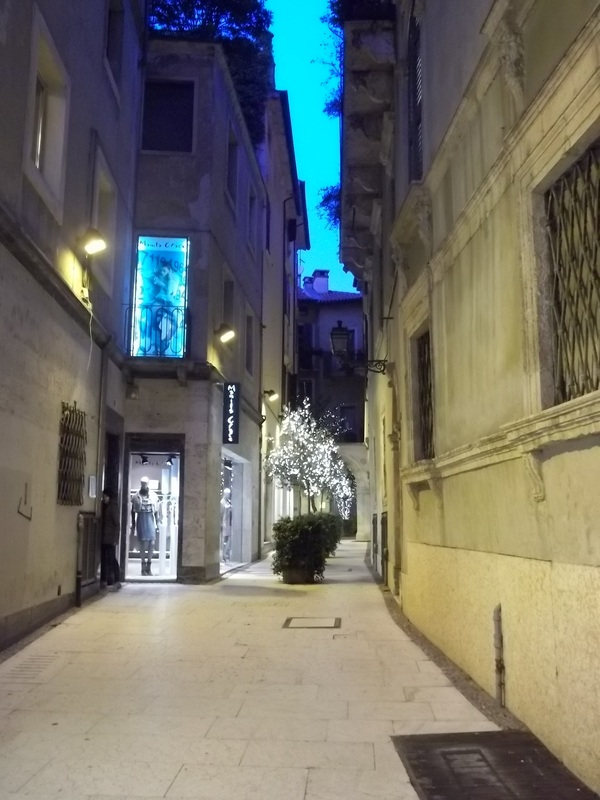 It is okay to mark Verona as a seen place and yell to our friends we just hit it, but Verona means more than Via Capello where is located the famous Capulet’ house. Perhaps few of you would say about me I never been in love, in fact Verona stands for more than a love story…and we cannot reduce an antic jewel to a forfeiture. Set among beautiful cities as Venice and Rome, Verona, well-known as „the little Rome” is a dream which has been for many tourists, a part of a jaunt through Italy. The heart of the ancient city will take us on a journey of culture and emotion like no other. Other cultural events take place in summer inside of the Roman Theatre located in front of Ponte Postumio. They say Verona is the second city in Italy where we can find a huge concentration of Roman vestiges. The Stone Bridge, the Gavi Arch, Porta Borsari and Porta Leona are outstanding monuments from Roman ages. Then who knew that Verona was a papal seat’s city between 1181-1185 and nowadays hosts the tomb of Pope Lucius III in the Cathedral Santa Maria Matricolare? A beautiful Church where the Romanesque and Gothic forms make an extraordinary mix of columns and arcades from Duomo di Verona. Verona is a rich city not in tourists as Venice, we cannot compare them, everyone has the own charm and the differences make both, unique in fact. The asset is made by Churches and those opera collections held inside of these beautiful architectures, historical buildings, palazzos, alleyways, piazzas. And why not by the warm ambiance of the locals. Thank you, Mart! Have a great week!